Most users ever online was 598, 10-17-2012 at 06:02 PM. Submit your Pirate101 Blog link here! Avast Ye! Take heed lubbers! 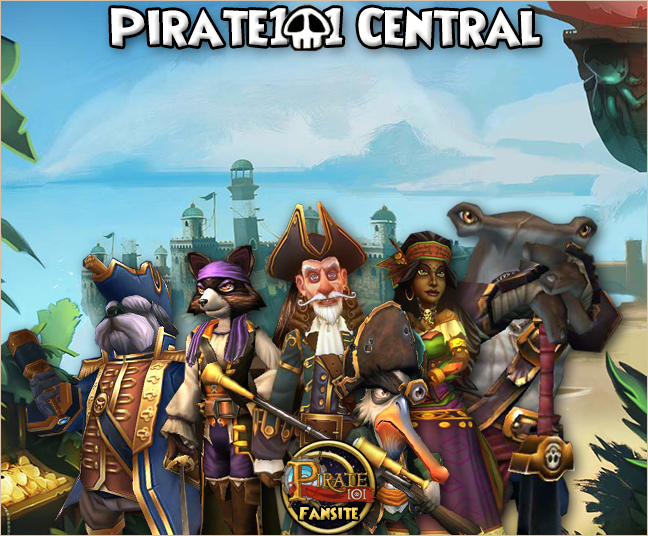 Pirate101 Central be a fun community fansite and forum where you can get tips, make new buckos, get help, read guides and talk about t' newest free family game from KingsIsle, Pirate101! Get ready to gallop into battle astride a mount most majestic: the Maximum Horsepower Mount. Hurry! This incredible steed won’t stick around the Crown Shop forever. Get ready to gallop into battle astride a mount most majestic: the Maximum Horsepower Mount. Don’t feel like you’ve gotten the short end of the stick! This incredible mount has a 40% speed boost and can be purchased in the Crown shop for only 3,570 Crowns! You have to hurry though, because this steed won’t stick around forever! The Maximum Horsepower Mount will only be available through Sunday, April 7th at 11:59pm US Central Time. Spring has arrived on Skull Island and brings the delightful new Spring Flower Mount. Spring into spring on this floral pogo stick, perfect for any Pirate! Hop to it! These springtime goodies are only available in the Crown Shop through Tuesday, April 2nd 2019! The new mount is a pogo stick that costs 6,500 Crowns. Also, the Class Grudgehogs are back in the Brawlin' Hall for purchase with Scrip. It’s Spring cleaning time! That can mean only one thing... a decorating contest, of course! Today kicks off our first Spring Decorating Contest. It’s time to sweep the dust under the rugs and repaint the walls whatever color suits your fancy. Put your decorating skills to the ultimate test and share your creations with the rest of the community throughout the contest period! You’ll get a chance to win some great prizes, plus tons of decorating tips and design sneak peeks from other participants! We’ll be awarding prizes and even featuring the winners on March’s KI Live. There is also a version of this contest for Wizard101 players, so you can enter both! Details and how to enter into the contest on the Official Contest Page. Even if you do not enter into the contest, we want everyone to showcase their homes throughout the contest period! Yarrr! 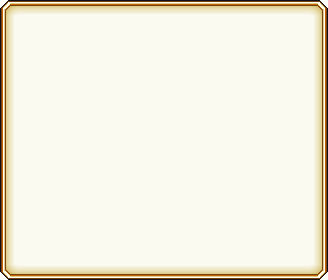 and Thank Ye to @Jester and KingsIsle for providing all of the prizes!! It’s time to celebrate friendship in the Spiral! Check out the new Sweet Heart Mount and Pinching Rock Pet for the holiday. Also, the Care Hare Mount, Friendship Oni Pet, and more return to the Crown Shop for a limited time. The 12 Days of the Spiral are here for the holiday season and we're kicking them off with charity mounts! Check back daily for new surprises, gifts, discounts and more!